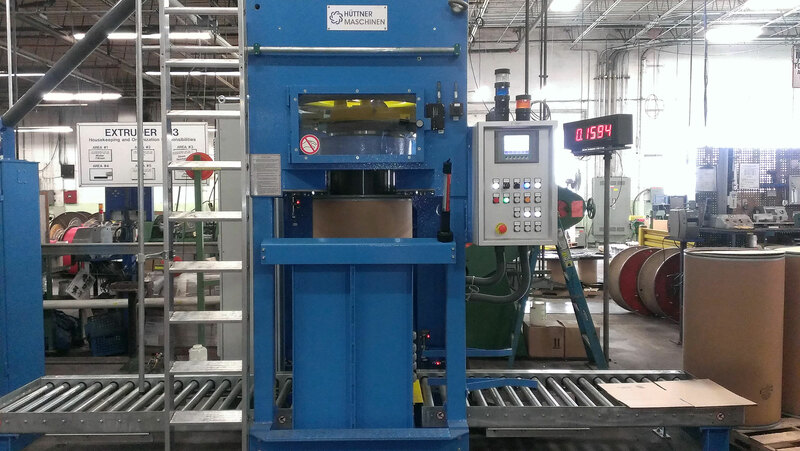 In response to market and customer demand, Kalas has increased our drum packing capabilities. Offering this service on a wide variety of products, including 8 – 18 gauge sizes of SIS, Kalas continues to add to its packaging and service options to support customers. “We saw drum packing as an incremental opportunity for the markets we serve. 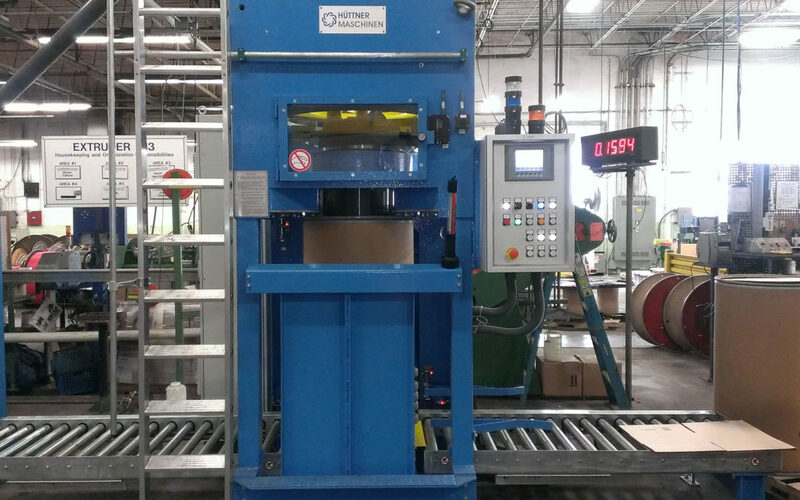 Although Kalas has offered wire drums for many years, the continued investment in new equipment has enabled us to give our customers more of what they need – short lead times and competitive pricing on products purchased in drums,” comments David Kurtz, Vice President of Bulk Wire Sales.